At Chaparro’s, we only use food in its natural state. Go ahead, read the label. You’ll find that our food is made only from ingredients you can actually pronounce. 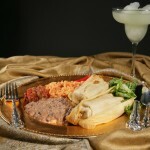 We use USDA Grade A meats, traditional Mexican spices, and chiles from New Mexico. 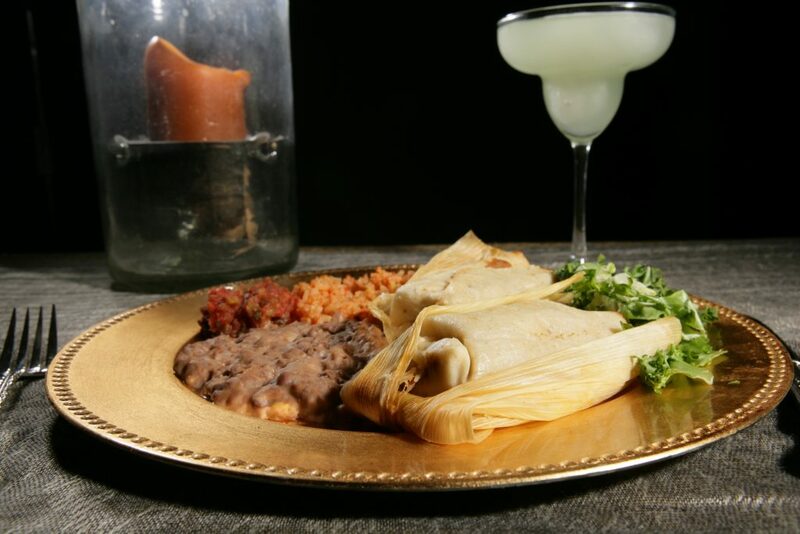 We hand-wrap every tamale in a corn husk for a delicious, authentic Mexican flavor. The Chaparro’s philosophy on food is simple: Love what you eat and feel good about serving it to your family. So, we make real food from ingredients that you would find in your pantry. We’re leading the way in changing the rules of a challenged food system and encouraging people to connect with their food, where it comes from, and how it is produced. Whether it’s made from scratch in your kitchen or a convenient meal on the run, every bite should be a delight and an experience worth sharing. Order Chapparo’s Tamales today for a delicious dinner tonight. Their product as far as commercial products go is the most outstanding tamales I’ve ever tasted! 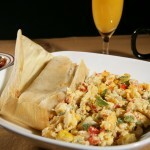 My dad and I had the chicken tamales last night topped with my green chili, we were amazed!! They are the best I have had since my mothers. I can’t wait to try them all!! Owner Maria Lourdes Chaparro “Lulu” helped found Chaparro’s Tamales in 2000. 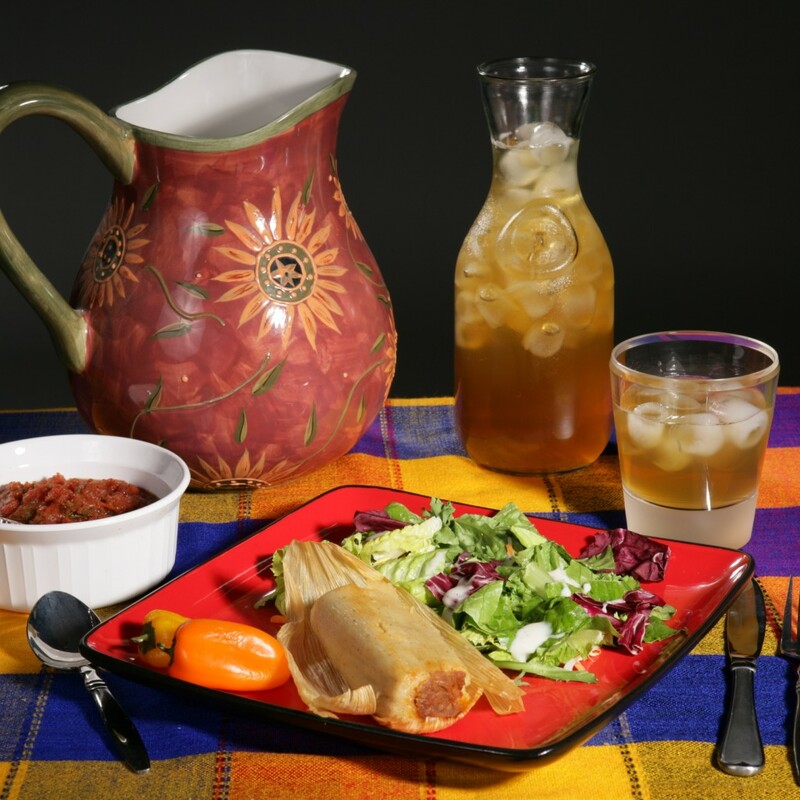 Initially, her company delivered tamales to homes and local businesses while maintaining a small drive-thru. Today she oversees a production facility in Sunset, Utah that has the capacity to make up to 36,000 tamales daily. Lulu’s passion for excellence can be seen in the quality of these authentic products. She personally samples a tamale from each batch to ensure it measures up to the high quality she expects. For this reason, customers come back time and time again after trying the best tamales in the West. Her hard work and dedication has built a strong company of over 30 employees that currently distributes to 10 western states. Although building a small business takes great effort, Lulu has been able to draw on strength from many life experiences to overcome any obstacle. Her story is one that truly inspires and embodies the American dream. This entry was posted in Food and tagged Food, Mexican, Tamales on May 9, 2017 .